I love meeting new people and making new friends. 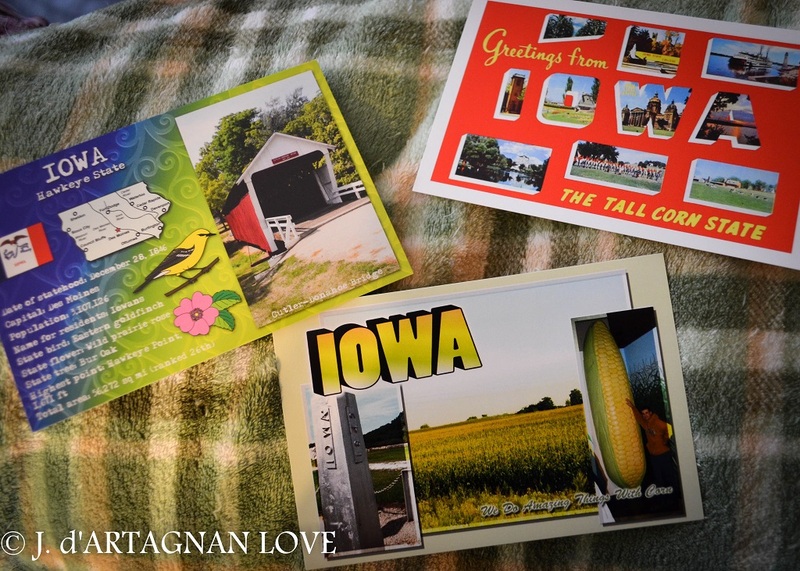 Recently, a co-worker told me about a neat program/website called Post-Crossing that connects people with pen pals from all over the world. I had stopped by her cubicle to "oooh" and "ahhh" over some gorgeous postcards she had hanging in her office. When you go to the website you can set up a free profile. Then, their algorithms will randomly pair you with other users and you are required to mail those users a post card. You can sign up for five at a time and for every five you send, you get five sent to you. My first five went to people living in Germany, Russia, Taiwan, China, and Japan. The postcard I sent to Germany was "registered" on the post-crossing website so I could then request another card to send to a new person (someone in the U.S.). You also have the option of doing direct swaps with users once your first postcard is registered. Direct swaps can be anything you want them to be--postcards, letters, etc. I've already nabbed a pen pal from Ireland using the direct swap option. So far, I am LOVING my experience with this and there are a lot of people who take the project very seriously, sending thousands of postcards in their time since joining. If any of you decide to try it out, my Post-Crossing handle is jdartagnanlove.